ŠKODA Perth > new skodas for sale > Is the Vision E the Future for Used Skoda Cars for Sale? Is the Vision E the Future for Used Skoda Cars for Sale? 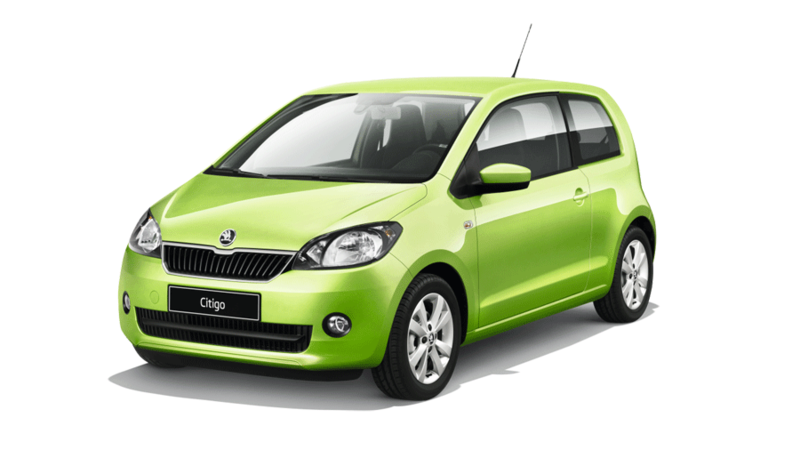 Many of us enjoy a good bargain, which explains why used Skoda cars for sale in Perth are so popular. 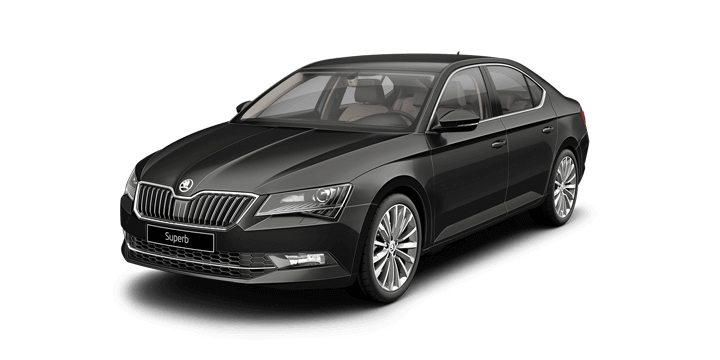 At Perth City Skoda, we have some excellent used and demo cars available, but in the years to come, we will have some amazing second hand cars. As a prime example, the new Skoda Vision E was recently unveiled at the Shanghai Motor Show. This incredible car is as futuristic as it gets and one day in the early 2020’s it will be a used car for some lucky bargain hunter. Let’s take a look at what the Skoda Vision E has to offer. The Skoda Vision E concept car was gradually revealed in a series of sketches. It finally made its debut at the Shanghai Motor Show creating quite a stir amongst the attendees. This is the latest in an ongoing series of “Vision” series concept vehicles. The Vision E at a glance appears to be a coupe style car that is a companion to the new Skoda Kodiaq SUV. The design has built on previous concepts in the range, and there is a focus on a futuristic philosophy. The Vision E looks like a very compact car in the design sketches, but looks can be deceiving. This concept is 4,688mm long, 1,917mm wide and 1,550mm tall. 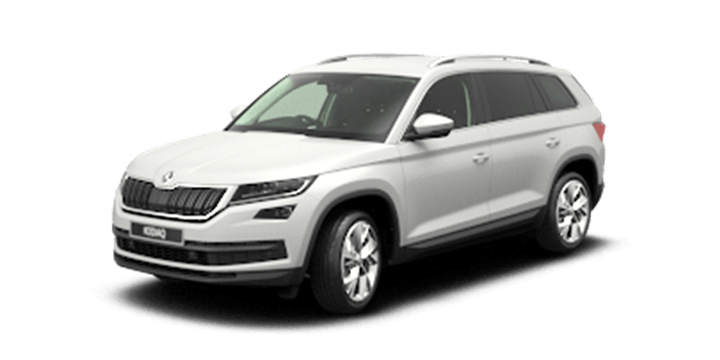 The wheelbase is 2,850mm which is actually 59mm longer than the 4,697mm long Skoda Kodiaq. The Vision E is 35mm wider and 126mm lower to the ground than the Kodiaq making larger, yet at the same time sportier. All car manufacturers are rushing to implement greener cars to beat green legislation coming into effect. The Vision E is no exception. It is an electric car with a pair of electric motors that generate 225 kW of power combined. The car is built on the EV focused MEB platform developed by Volkswagen. The car is powered by liquid cooled lithium ion battery cells that are located in the floor. The driving range is a whopping 500km on a single charge that is carried out using a special charging pad. The car may also feature an autonomous driving system that could enhance energy efficiency and improve safety. 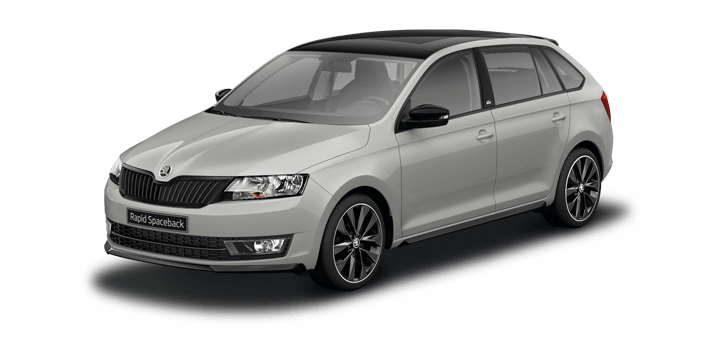 If you’re looking for high quality local Skoda Cars for sale, contact us here at Skoda Perth. We have a vast stock of both used and new Skoda cars for sale. We invite you to join us for a no obligation test drive at your earliest convenience. If you need financing, you’ll find that our rates are highly competitive and repayments can be tailored to your unique circumstances. Our sales team is looking forward to answering any remaining questions or queries that you may have. 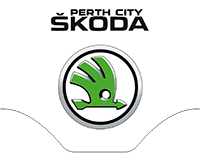 If you are looking to buy a skoda used cars for sale, Perth drivers should speak to us. 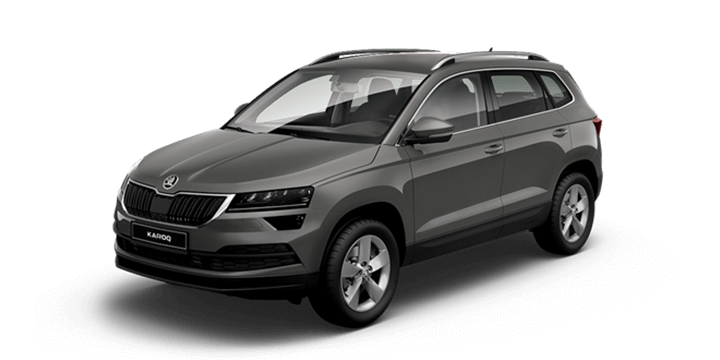 At Perth City Skoda, we have a massive choice of new and quality preowned Skoda models. Our sales team are ready to answer any queries you may have about the Skoda, car specifications and current price deals.